Did you heard about Red Wine Mee Suah before? 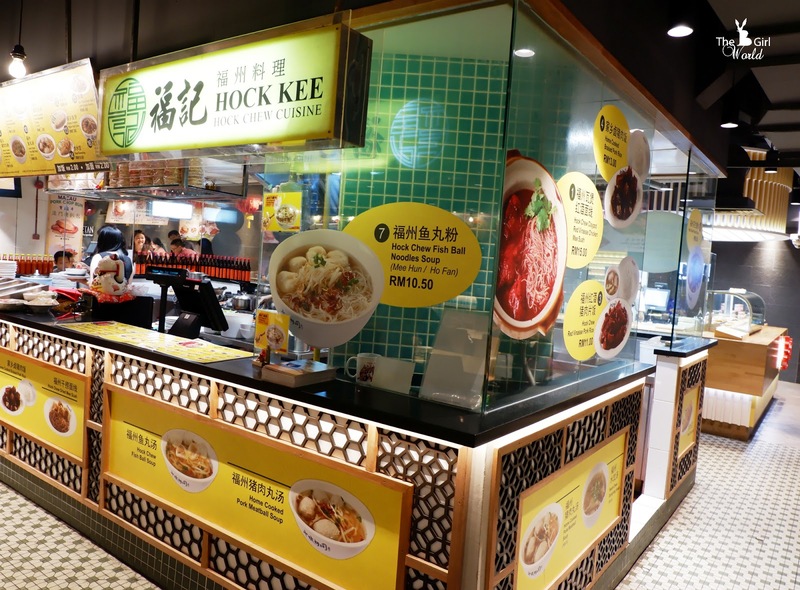 Located at Lot 10 Hutong, Hock Kee is a Hock Chew cuisine that serves up the sumptuous Hock Chew dessert and delicious Hock Chew comfort food. 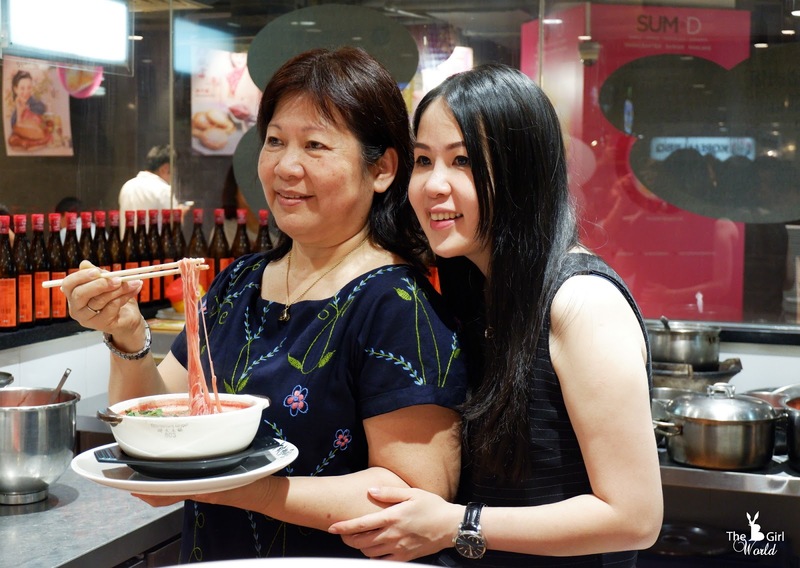 Jeassy and Jacky, being proud of their mother’s cooking, so decided to set up Hock Kee to showcase his mother’s Hock Chew recipes and style of cooking so that everyone can savour his mother’s wonderful cooking. 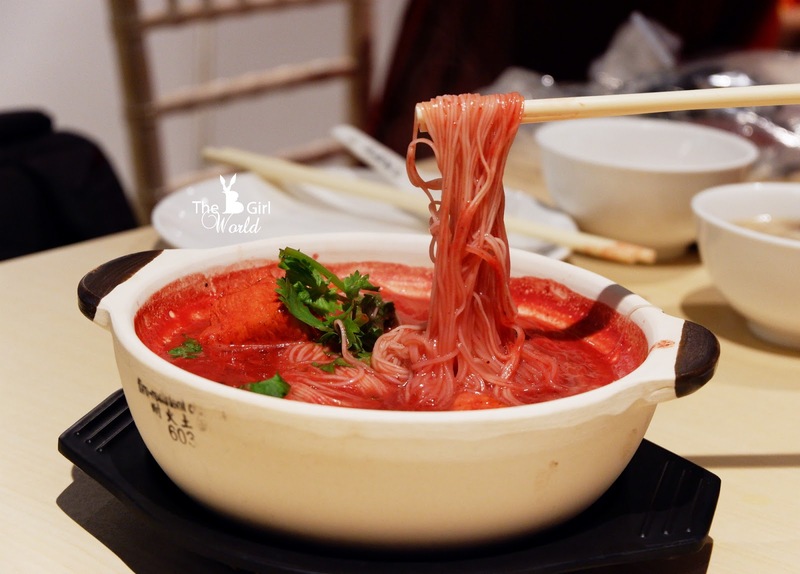 I think some of you should know the famous Hock Chew street foods such as the must-try Hock Chew fish ball and Hock Chew peanut soup, but actually the Chinese red wine and vinegar noodle is their signature too. 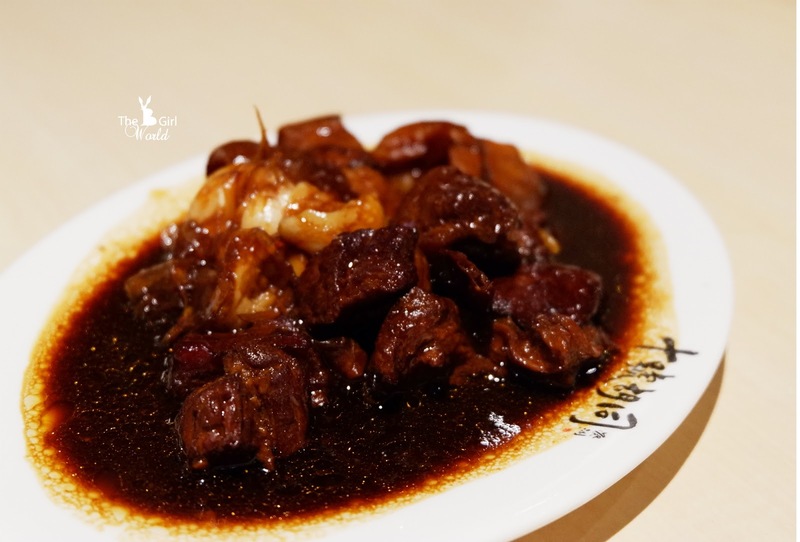 This is their signature dish, is a living testament to Jeassy and Jacky - its sibling founders' family tale of their grandmother's most tender and memorable legacy. FYI, Hong Zao 红糟 (red vinasse) is the remains of the fermented glutinous rice and red yeast rice for making red rice wine. 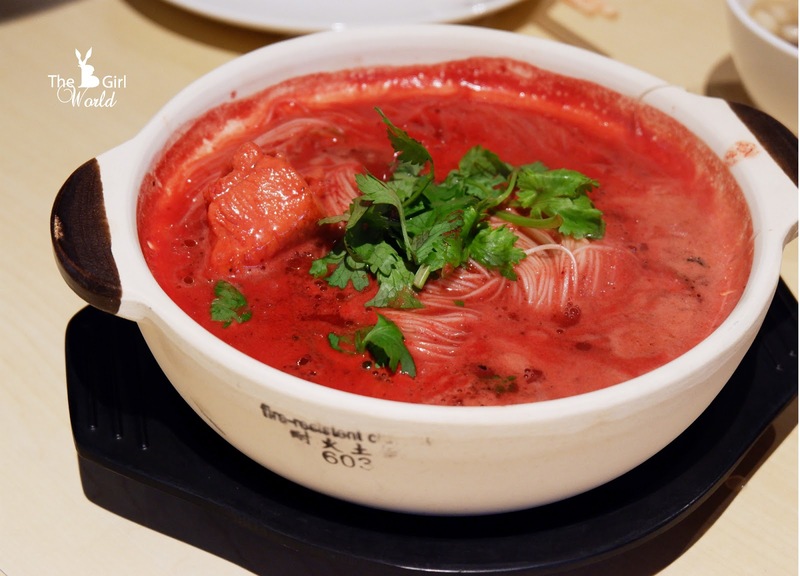 The mee suah soaked in the beautiful red wine broth, their red glutinous wine are deliciously savoury. But for me, I prefer the soup base more thicker and more flavourful as Hock Kee's version is a bit mild. Anyway, the price is reasonable and it’s a dish worth to recommend. 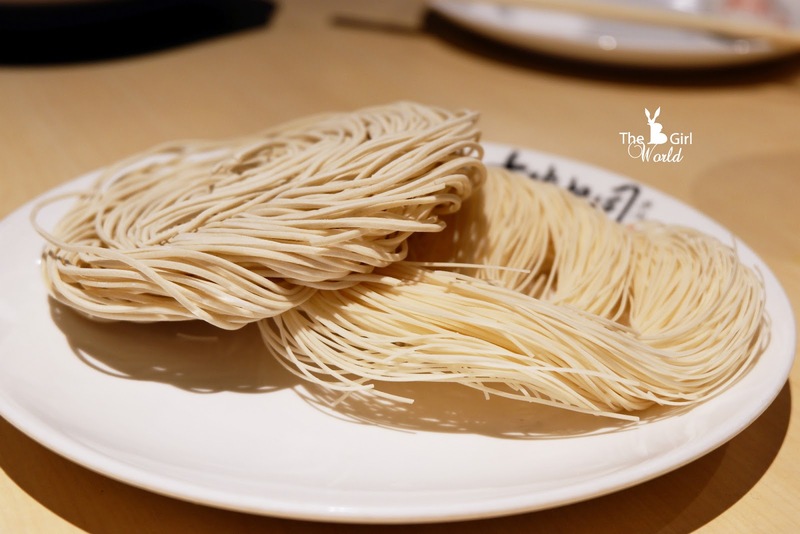 Customers can expect the authentic Fook Chow recipes and delicious Fook Chow mee suah, made with passion using their house made fine mee suah. Using another type of house made mee suah, they are serving a wider and thicker mee suah for this dish to have more elasticity. 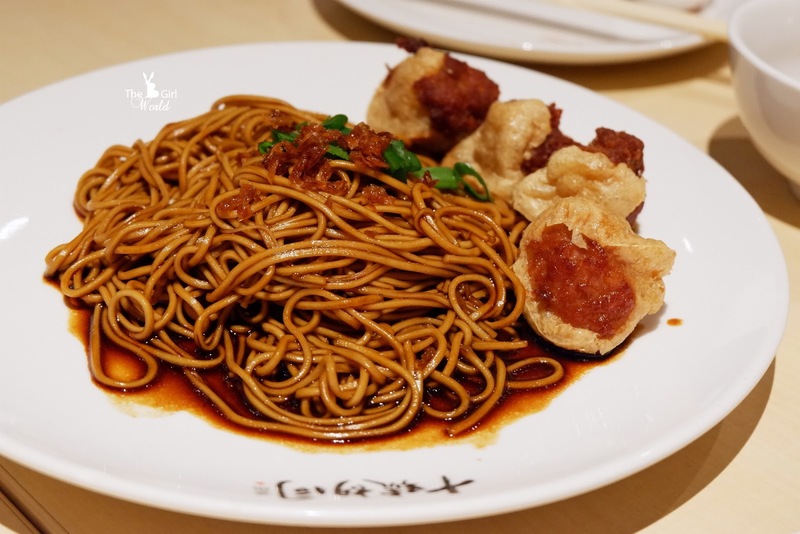 Tossed it with a sweet and savory soy-based sauce that coats the mee suah, chopped scallions and crunchy homemade stuffed minced pork mix with Tenggiri fish paste Tau Pok finish off the dish with added texture and flavor. Melt in the mouth pork belly perfectly braised in a gorgeous thick savory dark soy sauce with a blend of fragrant spices, the ultimate taste and texture is so addictive you can't stop eating. Served with steamed white rice. 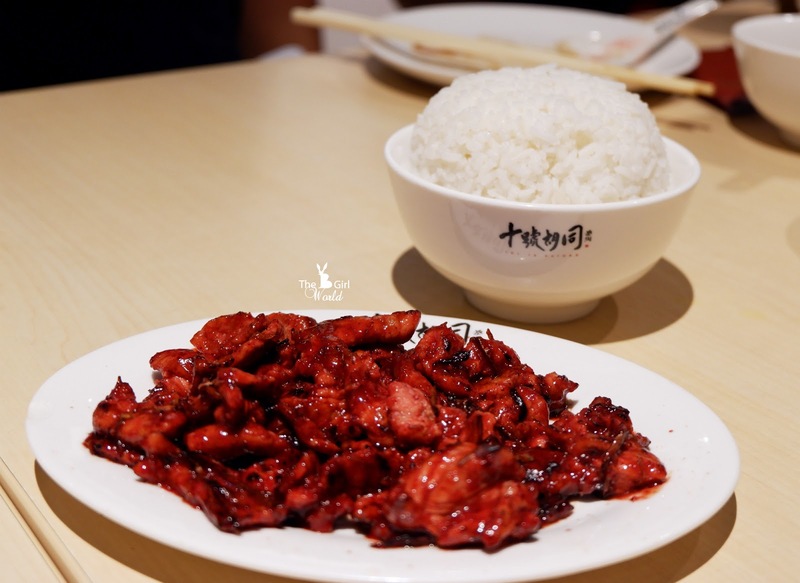 Similar to red vinasse mee such, stir fried the lean pork slices with red rice wine. It is either you love or either you hate, i am personally think this is not a good combination of red rice wine and pork slices. But my friends love the rich flavourful red rice wine taste when take a bite of it. It is a traditional dessert served on the 3rd day of Chinese Lunar New Year, a delectable dessert that easily win everyone's heart. Apart from the dishes that i mentioned above, Hock Kee also serves up some delicious side dishes such as fried dumpling, Hock Chew Fish Ball soup etc.